Welcome to your local Sears Auto Center in Hilo, HI. 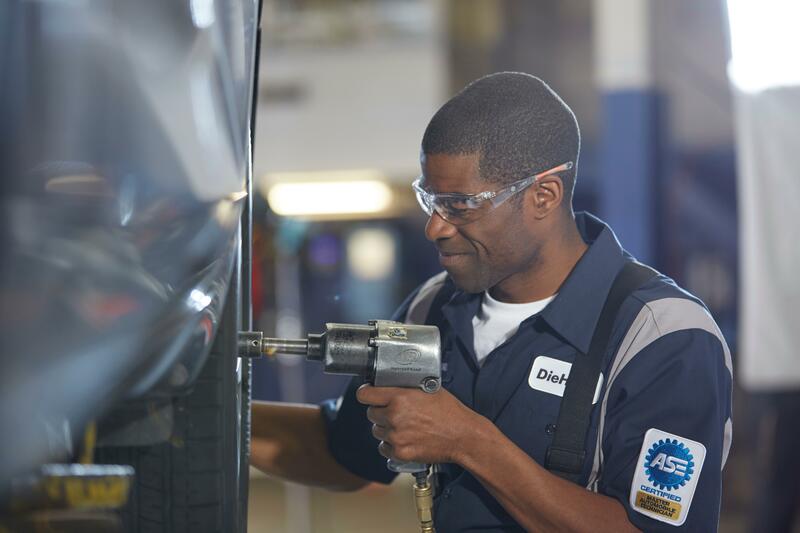 We have all the essentials whether it’s automotive repairs and maintenance, new tires, batteries or if you have a question about how to protect your vehicle. 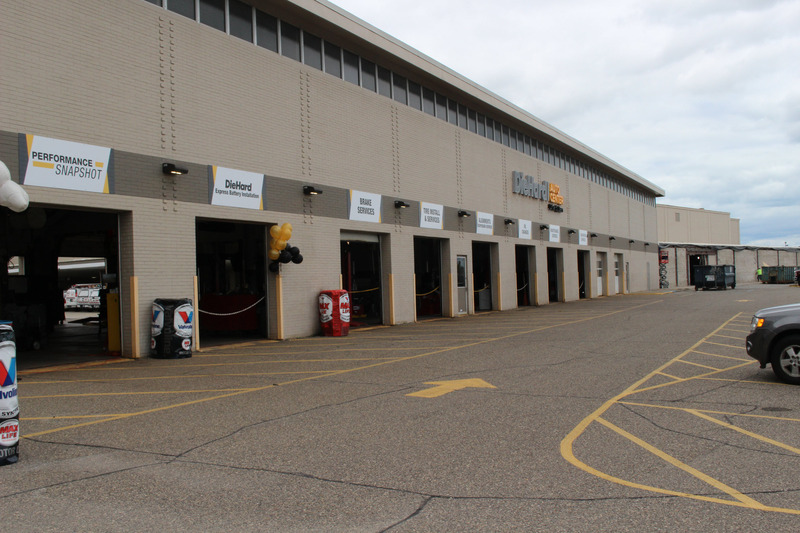 With over 260 locations, and most open 7 days a week, we specialize in keeping your car in good condition, before anything goes wrong. Walk-in, call or schedule an appointment online at searsauto.com. 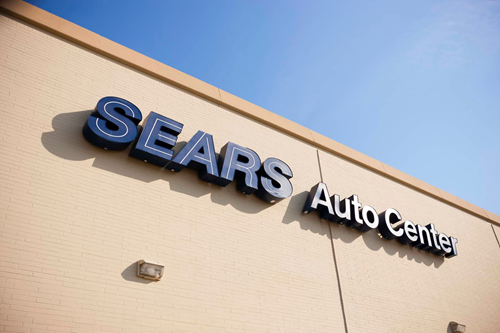 At Sears Auto Center every visit starts with a complimentary multi-point inspection, performed by expert ASE-certified technicians. 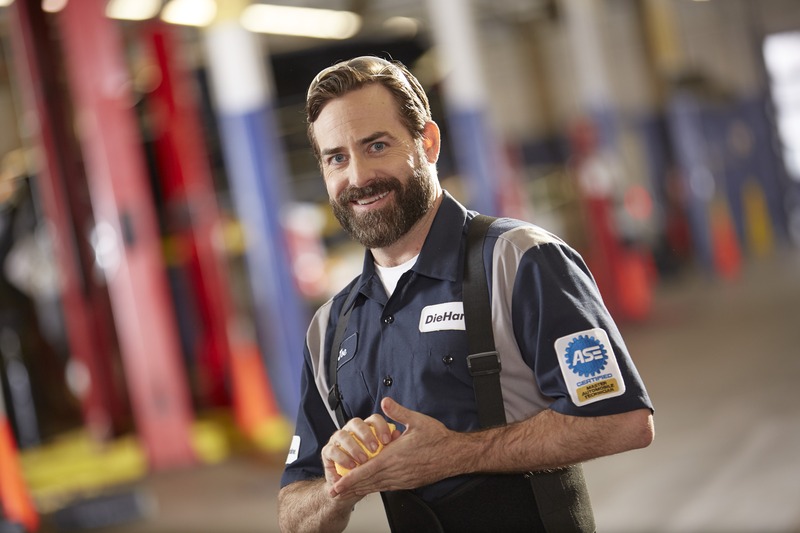 Our free check includes a visual inspection of your battery, battery cables, air filter, belts, hoses, fluids, tires, exterior lights, and wiper blades. Brakes, steering and suspension system and drive axles checks performed upon request. We have the latest technology for routine maintenance services and to troubleshoot any issue that may arise along with a nationwide warranty service for your convenience.